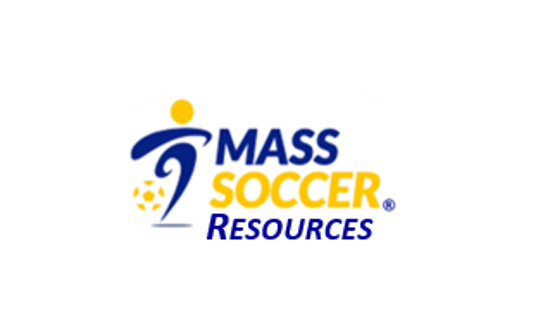 All players must register online (reg.mass-soccer.org) and obtain a MASS Soccer ID player identification passcard. No player may enter the field of play without presenting a valid ID. In addition, a valid league roster that includes the player’s First and Last Name, and MASS ID number must also be presented at each affiliated match. One of the benefits of having your League and Team affiliated with Mass Soccer, is having field insurance for the fields where you play. To request a certificate of insurance for the field your team uses, please complete THIS FORM. Once the certificate is approved, a copy of it will be sent to the Player/Manager whose name you provide on the form. Please allow 3-5 business days for the certificate to be received. NOTE: Effective September 1, 2010, MASS will no longer be offering league-funded medical coverage for players. It is the responsibility of individual players to arrange coverage through their primary insurance provider. If you do not currently have health insurance, you may be eligible for MassHealth. Please contact Insurance@Mass-Soccer.org for any questions related to insurance and liability coverage.